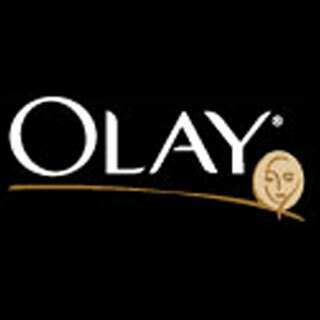 Google+ bangalorebengaluru: its new: OLAY introduces "Regenerist"
its new: OLAY introduces "Regenerist"
Olay's most awarded premium anti-aging solution - New Olay Regenerist. It dramatically reduces wrinkles without Rs. 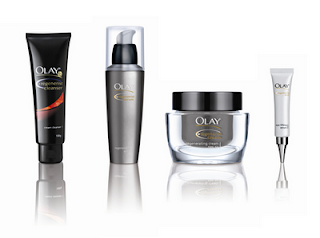 10,000 clinical skin treatments. Olay's revolutionary aminopeptide complex stimulates the regeneration of skin cells & collagen to visibly reduce the toughest lines and wrinkles to give you dramatic results of a clinical skin treatment and a beautiful looking skin. its new: THE BODY SHOP releases "Lip Roll-On"